The Stylist Den: Brrrr! Faux Fur Attack!! Well, well. 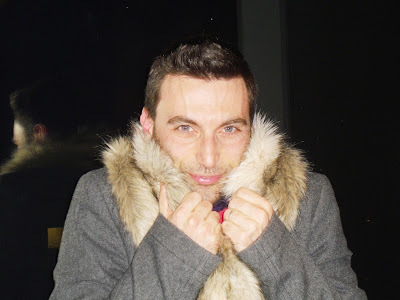 Not nice to say it but thanks to the snow and icy, cold weather I finally had the chance (and the excuse) to wear the faux fur collar that I bought back in October! There's more! 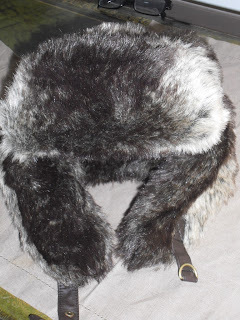 Yesterday I got a faux fur trappers hat! I'm in love with fur but, I admit it, you can't really wear it if it's not too cold. I feel sorry to be enjoying such a bad weather because the snow on Friday caused serious problem to car traffic ( people stuck on the motorway for 18hours!). 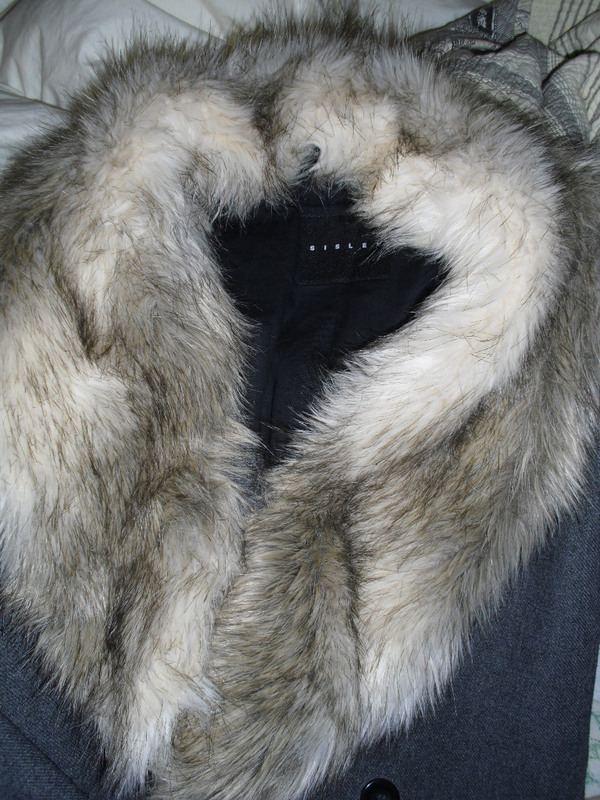 Today I wore the collar over my everyday Sisley grey coat and I felt SO cool for my Xmas presents marathon. I even had fur-like hair aka I styled mt hair just with hairspray and not gel, so that they look kind of frizzy, like fur ;-) Kawaiii! 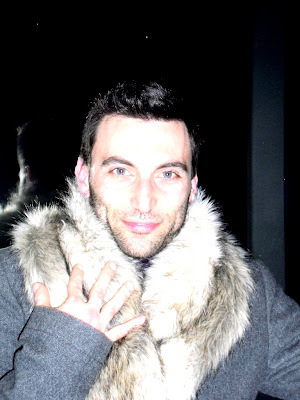 05/01/2011.Fur update : Wore the fur collar for a week in Barcelona and it was so heavy to wear all the time, that it gave me aching shoulders all the time! No pain no gain? uh!